Where in the World is George - no. 4 ? Where in the World No 4. Can you name this city where George got ready for a long journey? The city was first built in 1860 on the coast of the Pacific Ocean at Golden Horn Bay. Its name means 'Ruler of the East'. Between 1958 and 1991 no foreigners or tourists were allowed to visit the city. Most people who lived there were not allowed to travel away from the city. Most visitors arrive or leave by train. 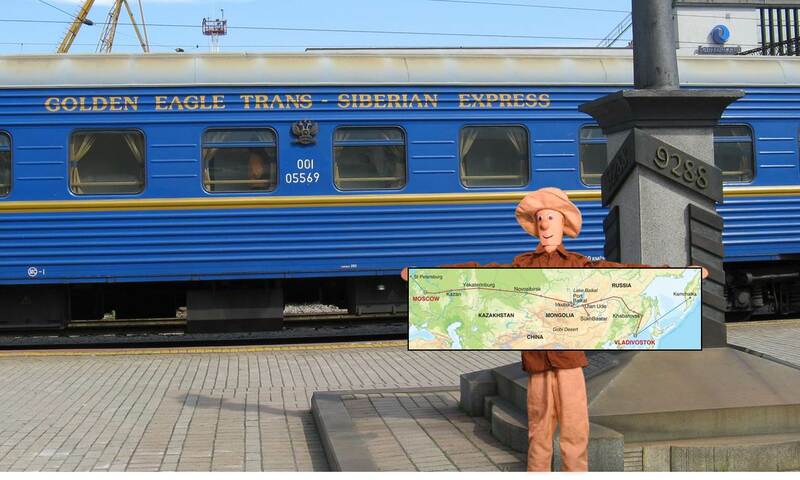 It is one end of one of the longest train journeys in the world. 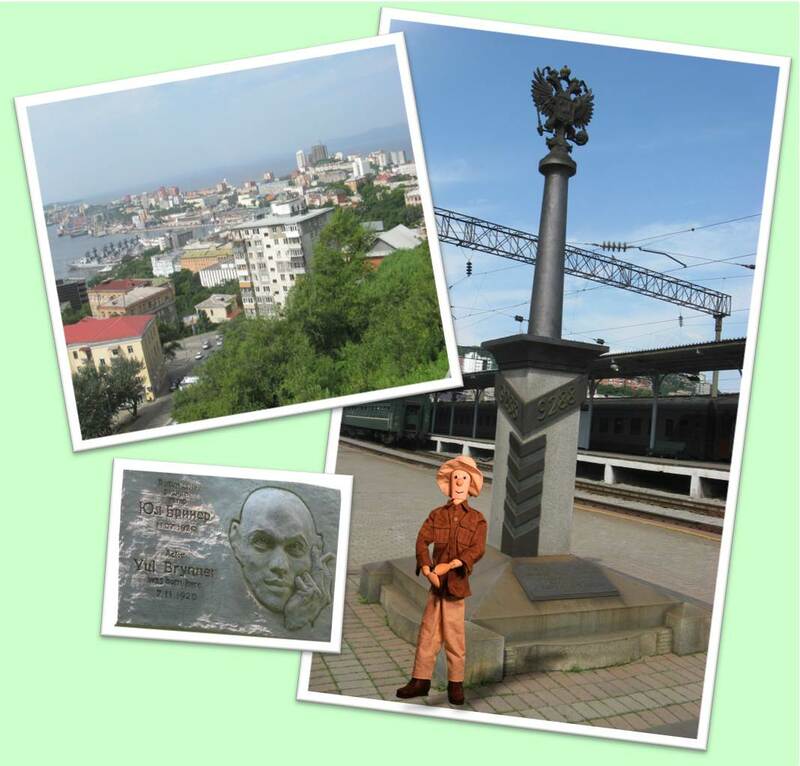 George is in Vladivostok in Russia at the start of his journey on the Trans-Siberian Railway. It goes 9,288 kilometres from Vladivostok to Moscow. Vladivostok is one of the 10 most up-and-coming cities in the world.